Theory Date Sheet of BBA 1st, 2nd and 3rd Semester (New & Old Scheme) Examinations August, 2014.
mdu date sheet of BBA 1st Semester Time of Exam 2.30p.m. to 4.00p.m. 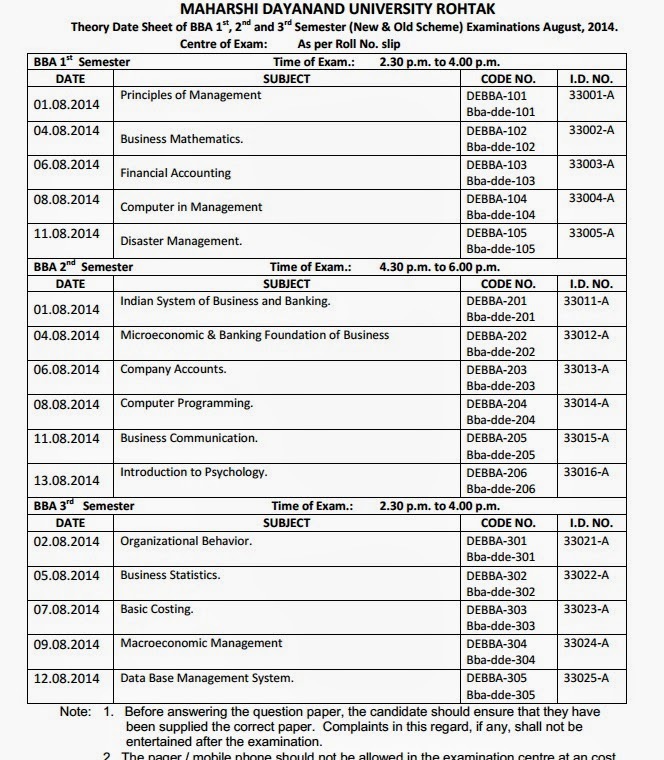 mdu date sheet of BBA 2nd Semester Time of Exam 4.30p.m. to 6.00p.m. 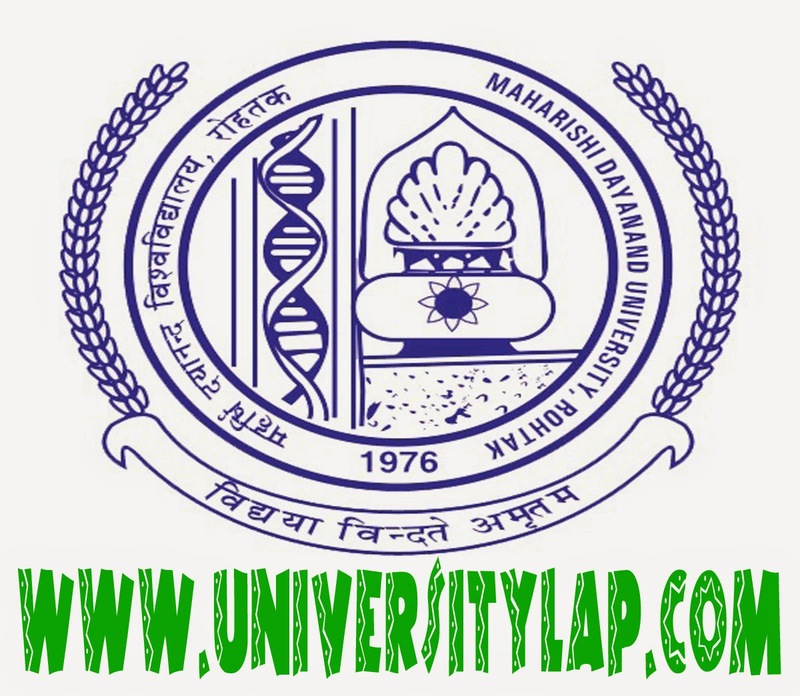 mdu date sheet of BBA 3rd Semester Time of Exam 2.30p.m. to 4.00p.m.